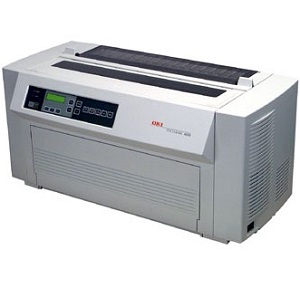 The Pacemark 4410 is simply the most reliable, powerful and durable forms printer in its class. Standalone or shared by a workgroup, this heavy-duty impact printer can tackle your most demanding forms workflow and then some. The exceptional performance of the Pacemark 4410 is perfectly suited to applications requiring high volume, including long, unattended print runs, general data processing, invoices, billing and financial statements, inventory reports, banking transaction logs, and accounting reports. 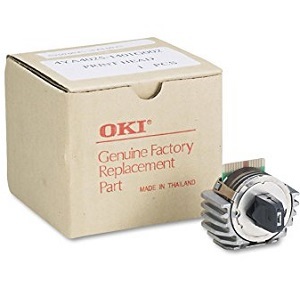 Our wholesale price on Oki Pacemark 4410 is part of our commitment to provide consumers with the lowest discount price available. Our customers are very important to us. We cater to many industries including military, government, schools, educational, medical, corporate, healthcare, legal, accounting, finance and many more. 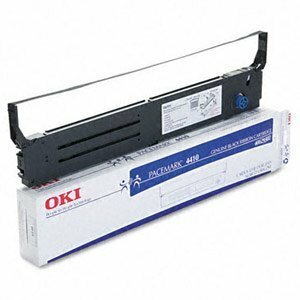 So, act now and buy Oki Pacemark 4410 at our low price.